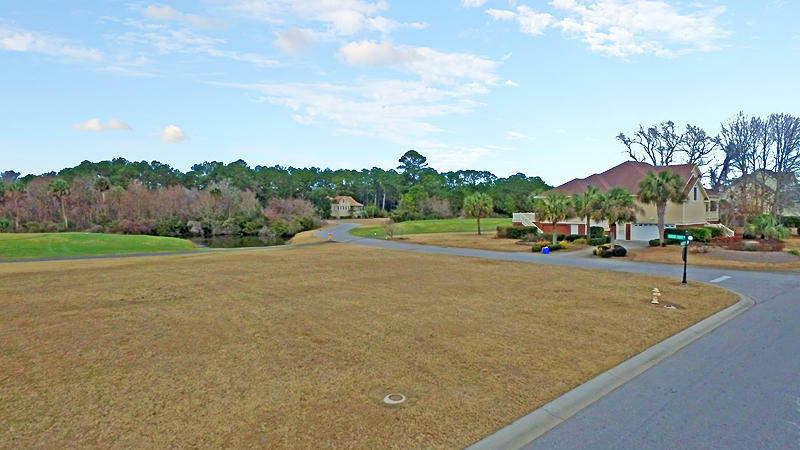 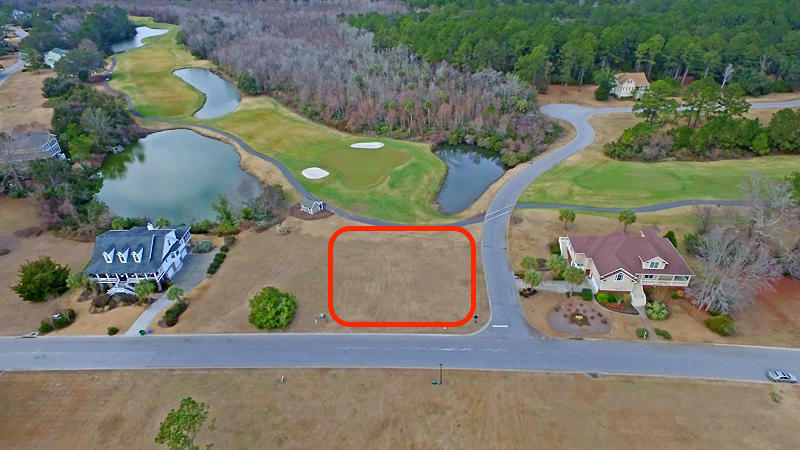 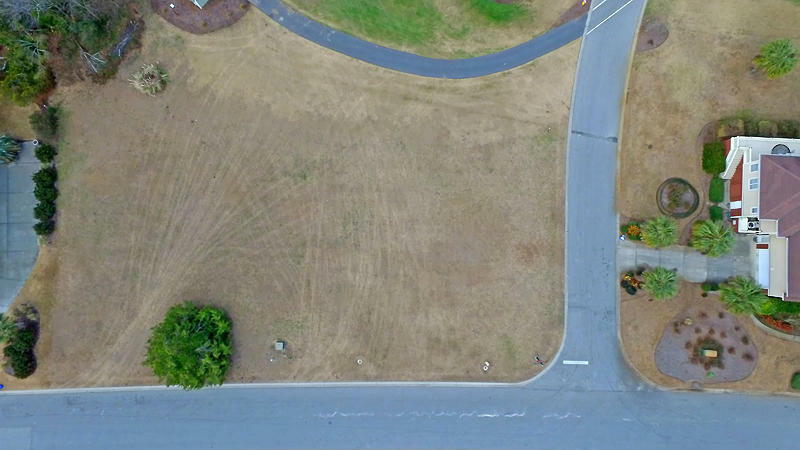 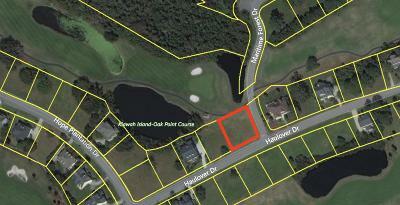 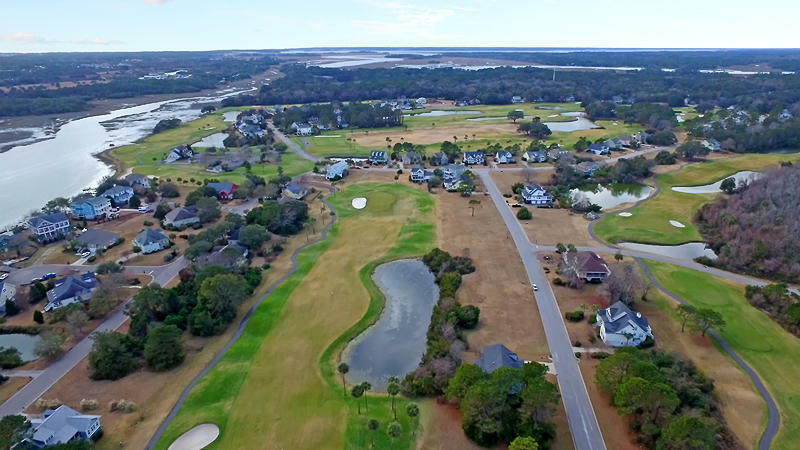 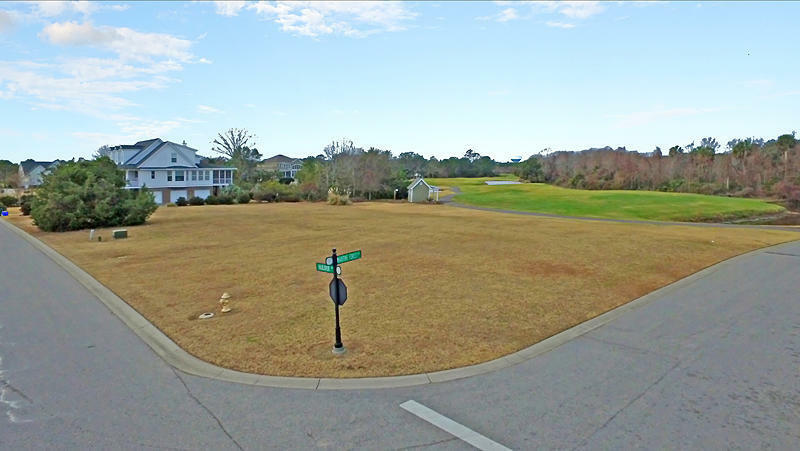 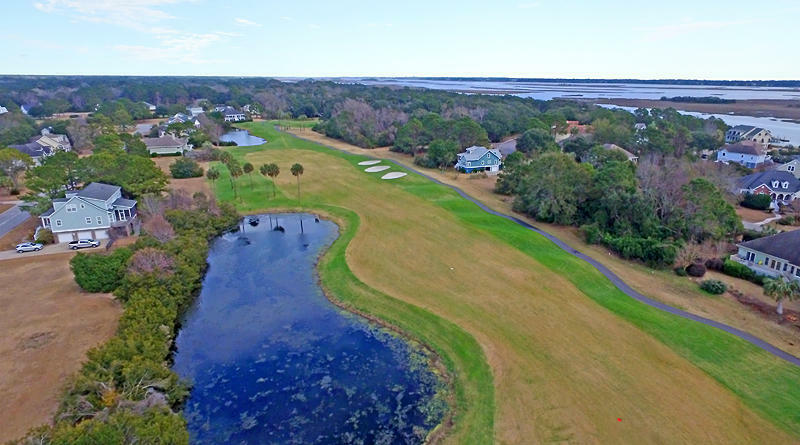 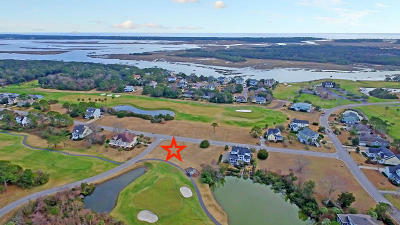 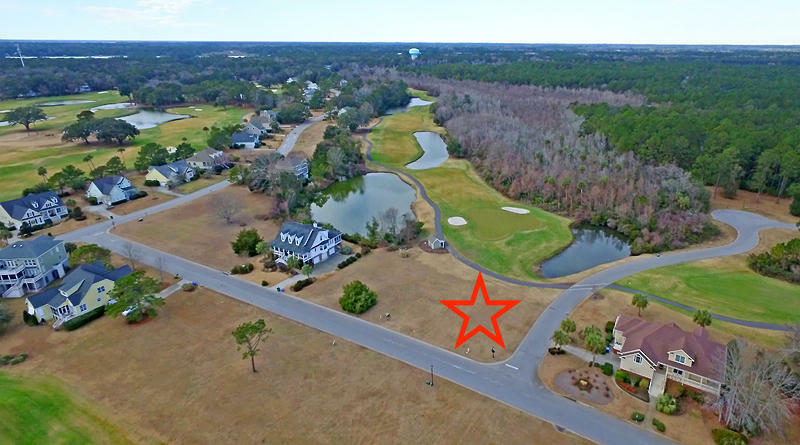 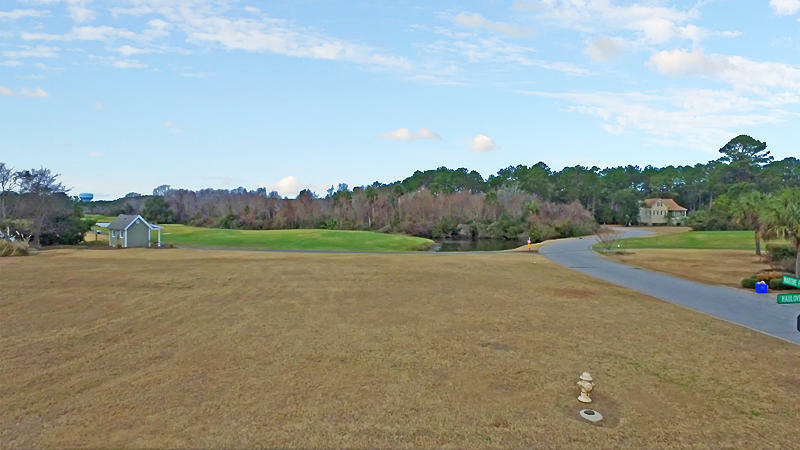 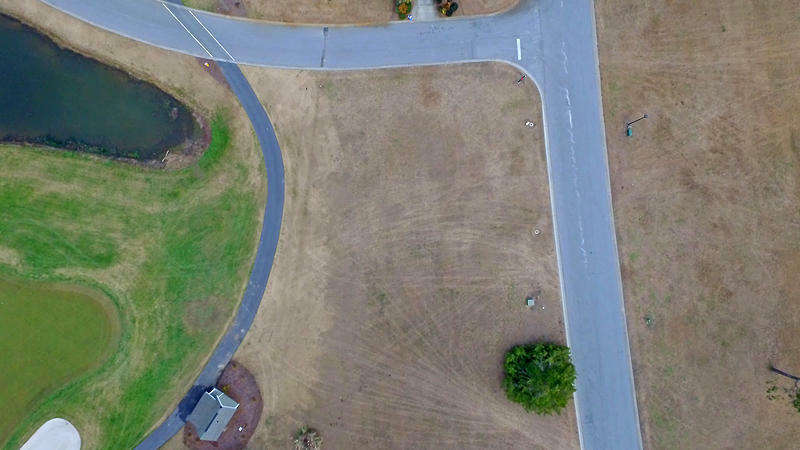 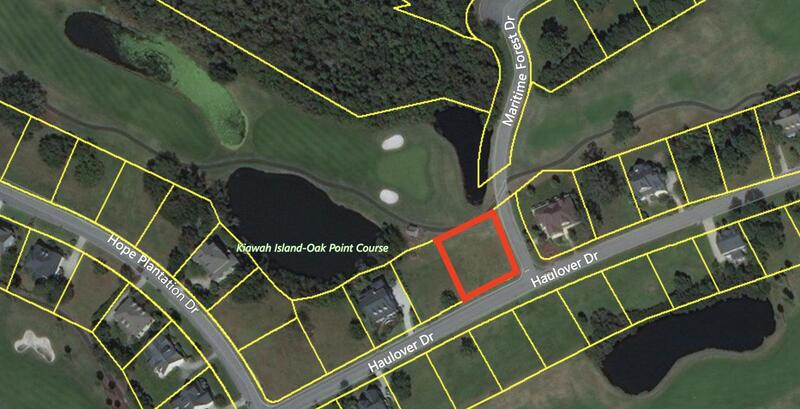 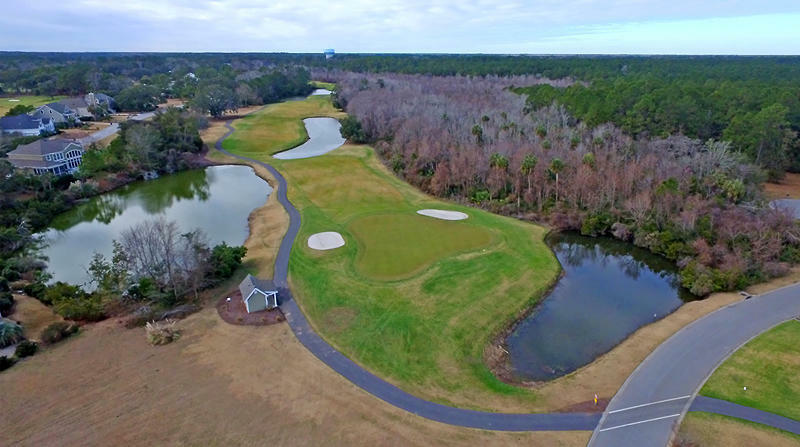 Great corner lot homesite w/ golf course, lagoon, and western views. 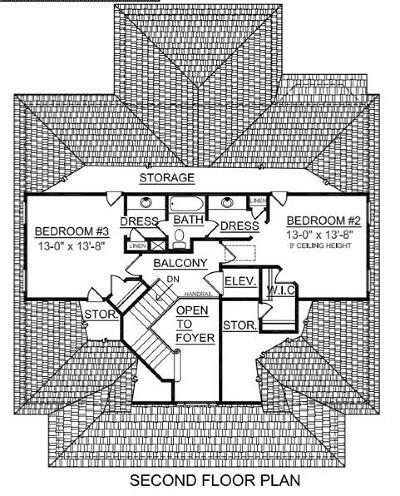 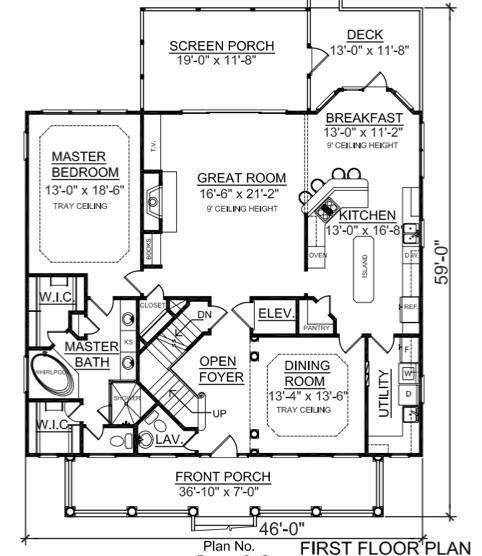 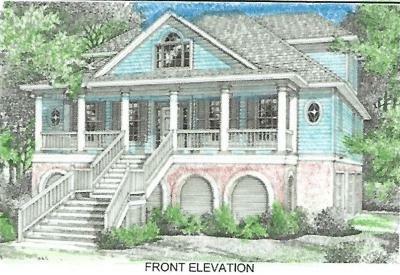 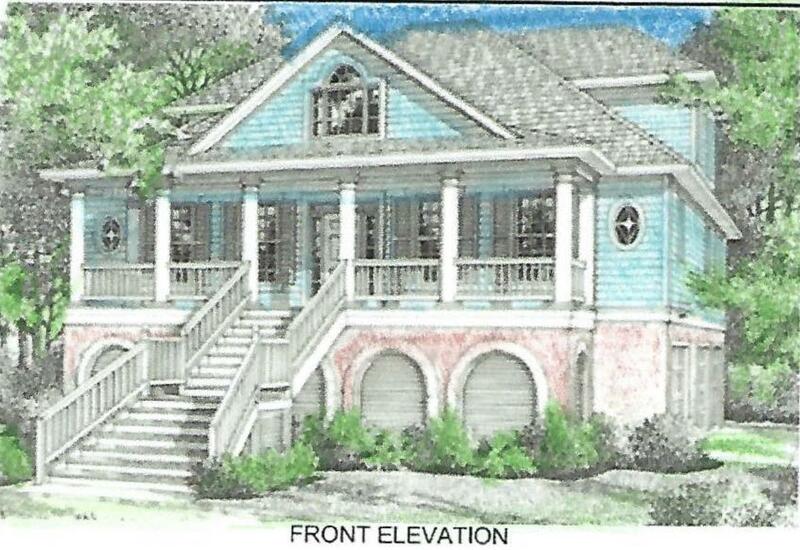 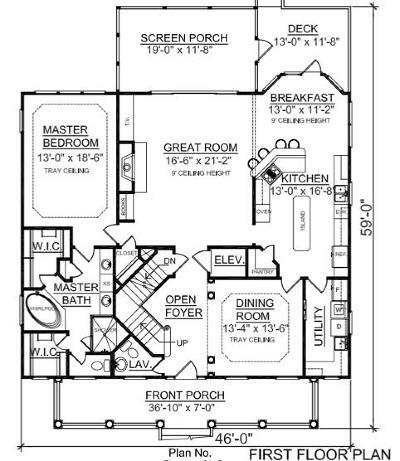 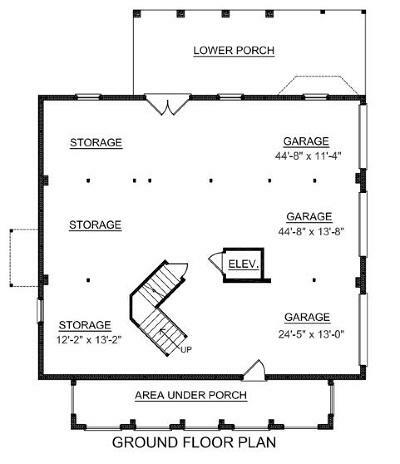 This is proposed construction w/ builder in place, and the lot price is included. Featuring 5&apos;&apos; oak flooring and crown molding throughout, tiled bathrooms, 8&apos;&apos; baseboard, elevator shaft w/ optional elevator, granite countertops, cement fiber siding, gas fireplace, tabby driveway, and a Mahagony front door. 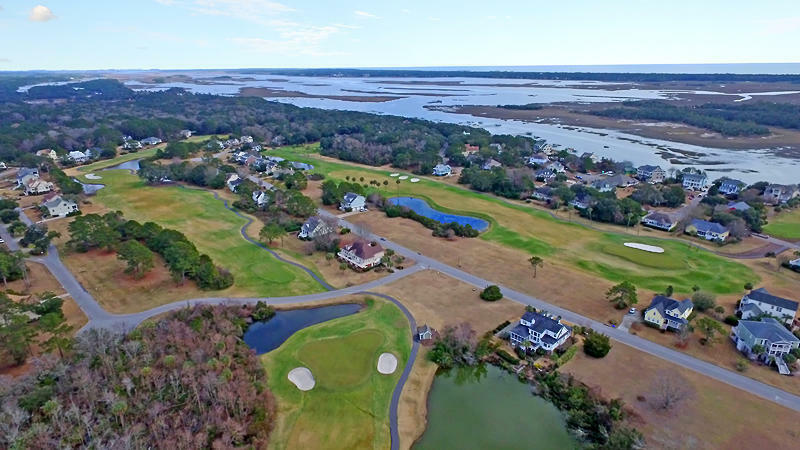 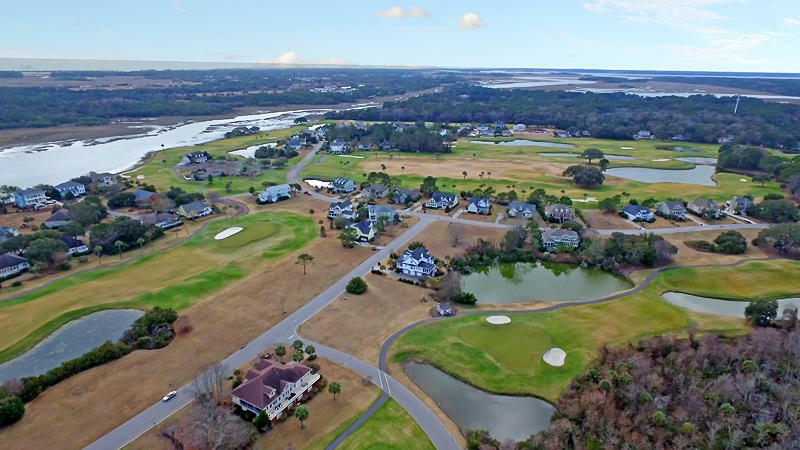 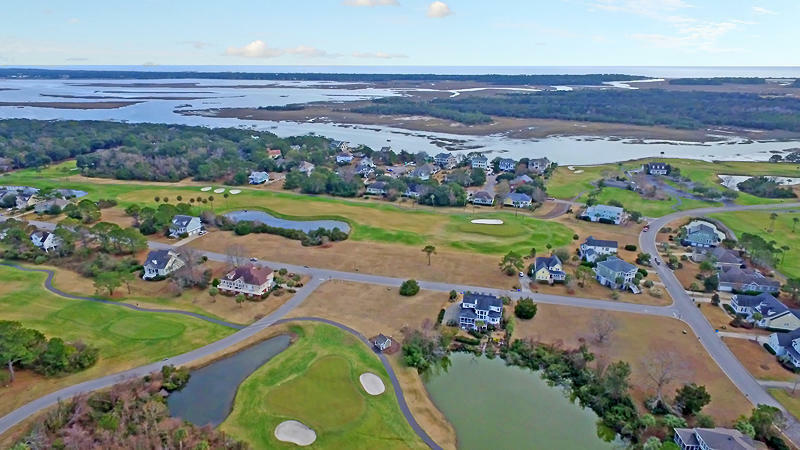 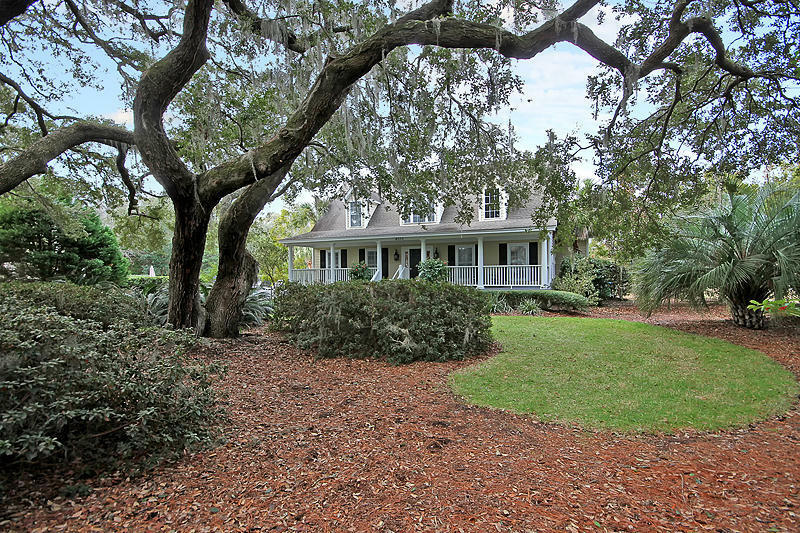 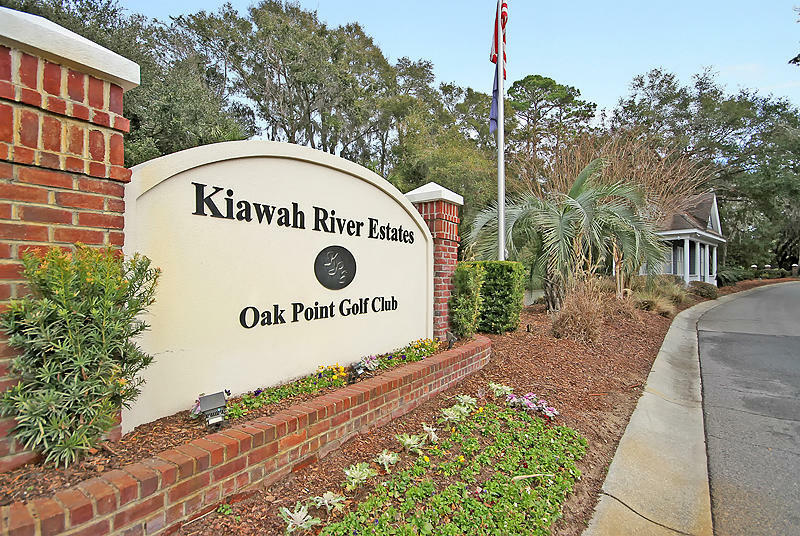 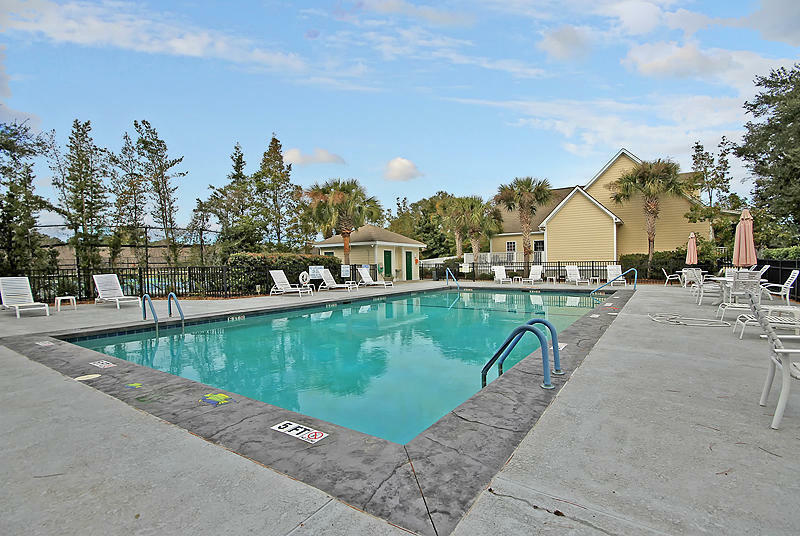 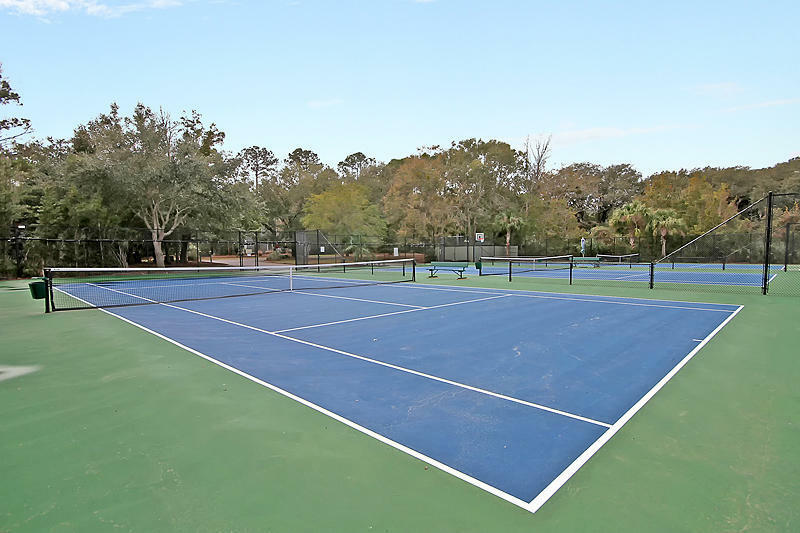 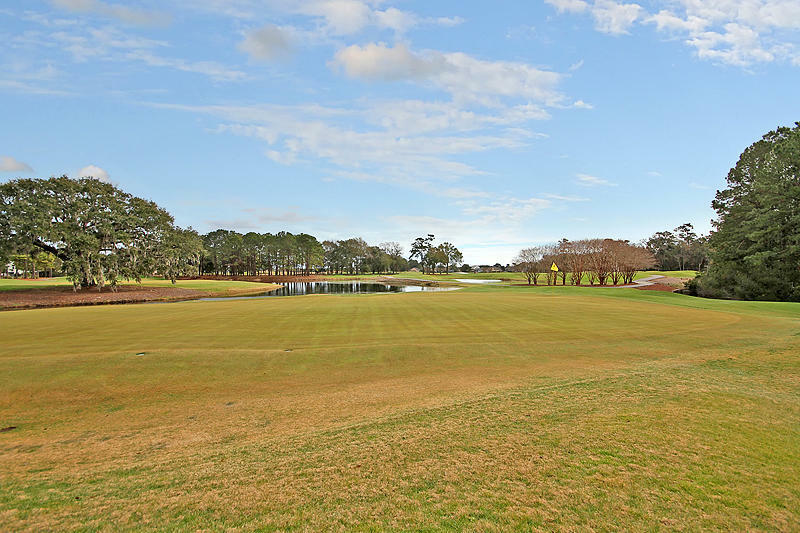 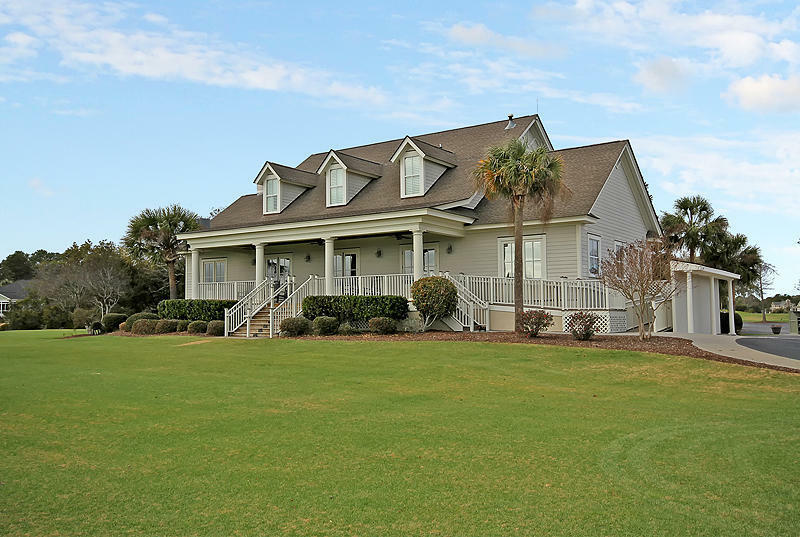 You will enjoy wonderful sunsets from here and enjoy all the Kiawah River Estates amenities including a clubhouse with gym, community pool, tennis and basketball courts, and a community dock. Memberships available at the Kiawah Governor&apos;s Club. 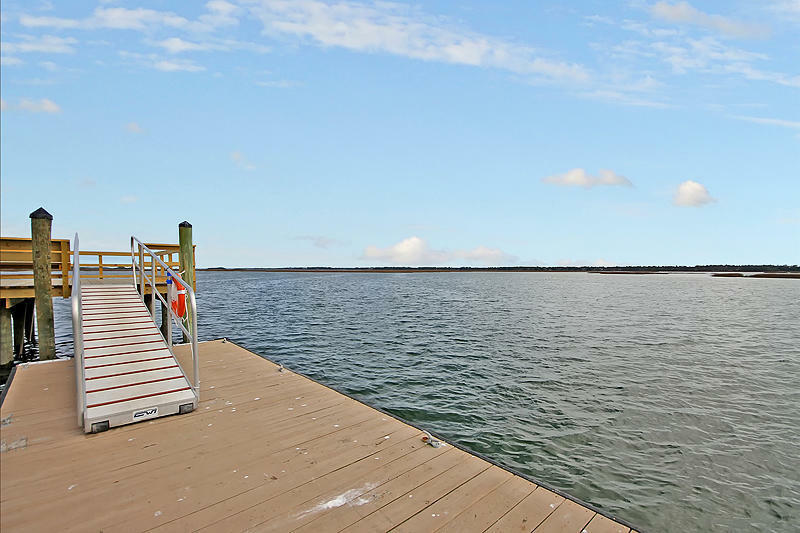 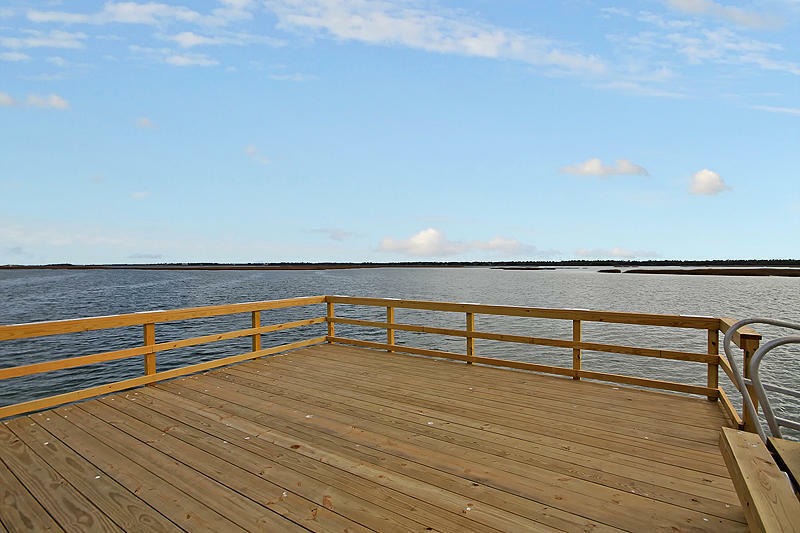 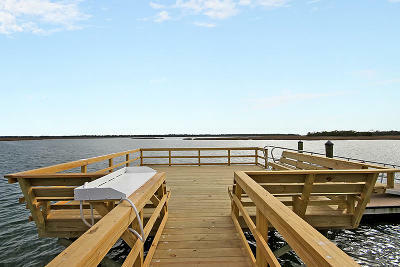 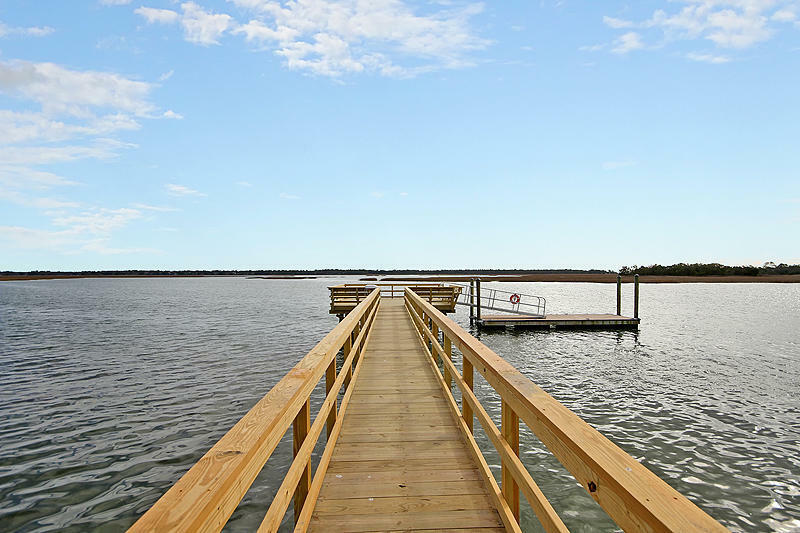 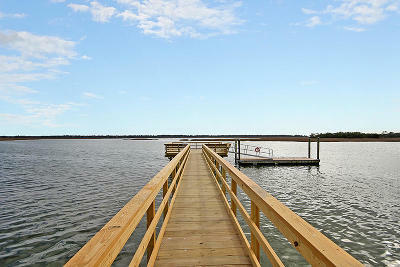 Freshfields Village and Bohicket Marina are very close by for shopping and dining.